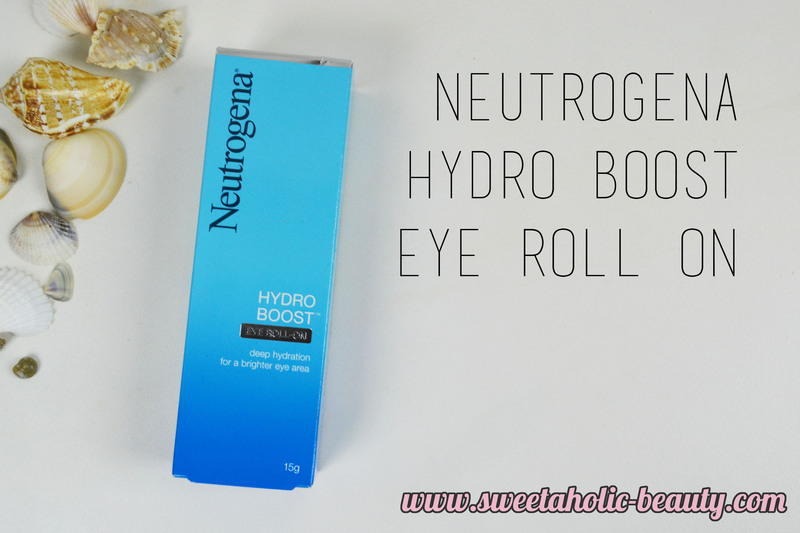 I've been trialing the Neutrogena Hydro Boost Eye Roll On for a few months now, and I've really noticed a difference. I've been using this almost every single day, and when I do use it, I've found that my eye area is less puffy and my dark circles are reduced. My eye area looks brighter, and it makes me look more awake. The roller ball has an excellent cooling effect, and is super easy to use. The product itself dispenses very evenly - it's just the right amount. The product is really thin and doesn't feel heavy on my skin at all. It absorbs incredibly quick, which means I can apply makeup pretty much straight away after using this. 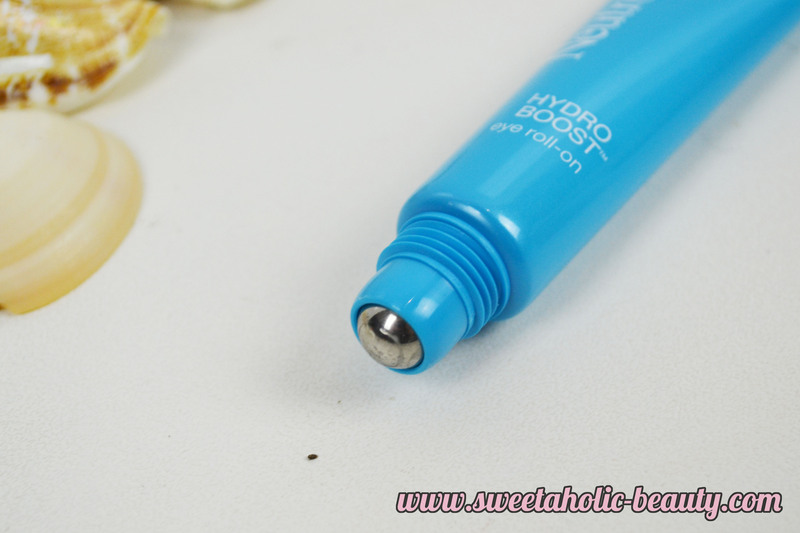 Overall, I'm pretty impressed by the Neutrogena Hydro Boost Eye Roll On. Although it's not a long term solution to my eye problems (yes, I need a quality eye cream, I know) it's definitely helping to keep my eye area looking bright and youthful. And at under $20, this is a quality skincare product that I would definitely recommend trying out if you suffer the same problems as I do. 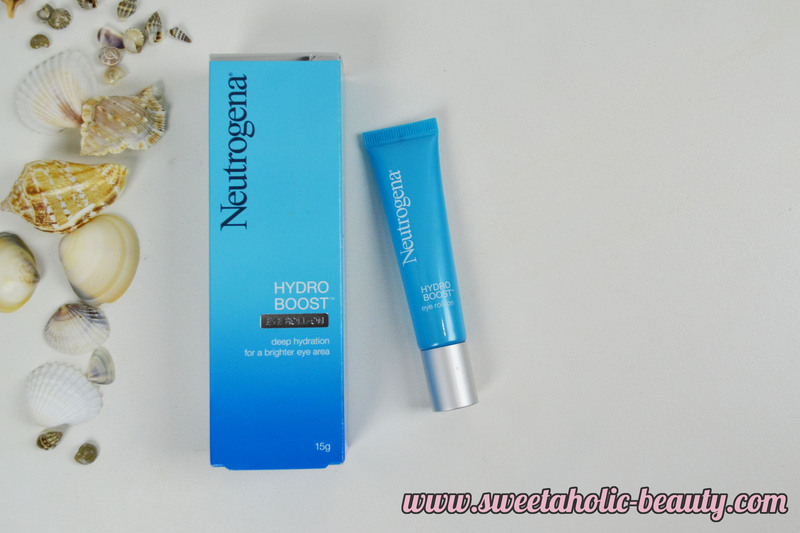 Have you tried anything from the Neutrogena Hydro Boost range yet? If so, what are your thoughts? What are your go-to eye products? This product was kindly provided for consideration. I love the cream! Something tells me I'd love this eye roll on too. This product definitely sounds like one I need to try! It sounds fantastic, I'm surprised it's not more expensive. It's soo good! I really want to try out the other stuff in this range now! I've heard only good things!